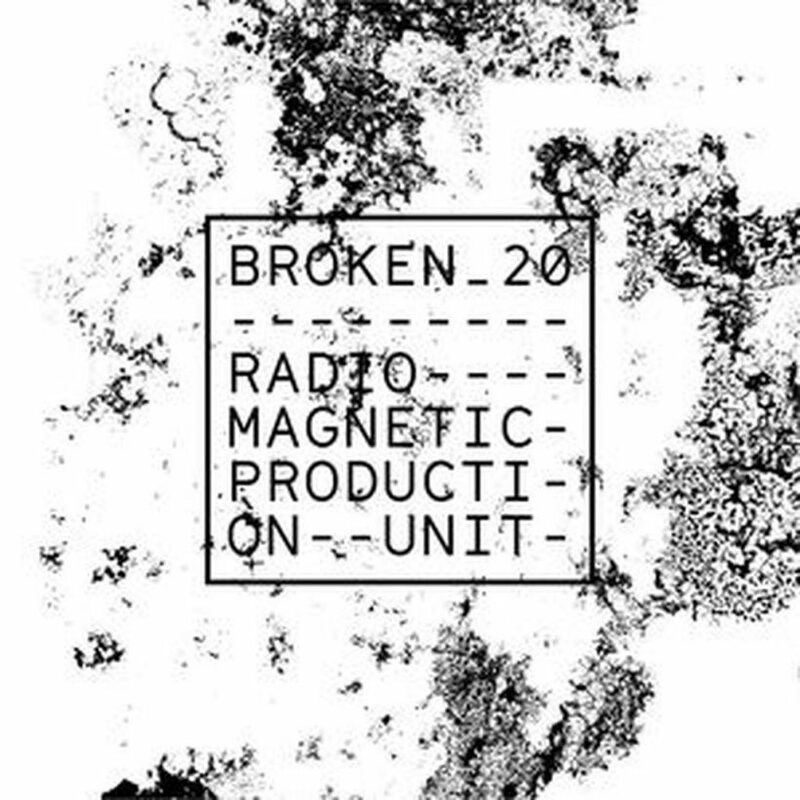 Broken20 Episode 8 features a three hour mix from both label bosses, Production Unit & TVO. The show was first broadcast live on Radio Magnetic back on November 1st. This month you can expect the usual diverse selection of electronic beats, Broken20 are back on Radio Magnetic on the 6th of December, we hope you can tune in. You can also catch the boys DJing in Glasgow tonight (30/11/18) at The Old Hairdressers.